For more Alumni Notebook stories go here! 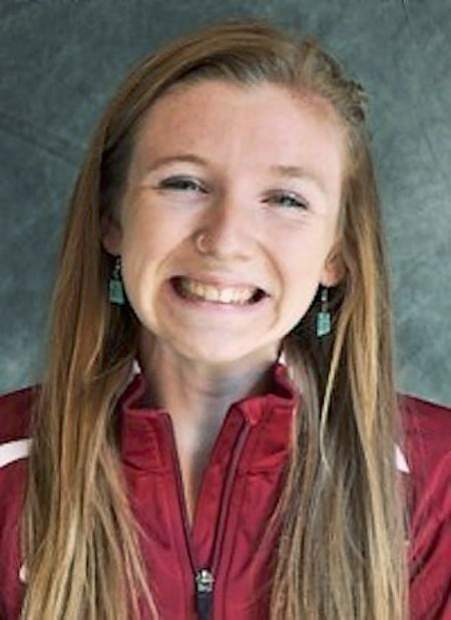 Nora Pizzella, a 2016 Nevada Union graduate, and the Chico State womens team took second place at the Western Washington Cross Country Classic Saturday in Bellingham, Washington. Pizzella, a sophomore, was the third Chico State runner to finish, taking 17th out of 121 in the 6K race with a time of 22 minutes, 25.9 seconds. 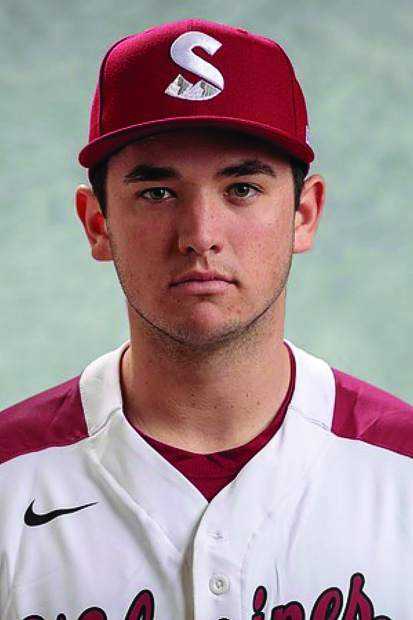 As a team, Chico State finished just two points behind first-place Simon Fraser University. As a freshmen, Pizzella placed seventh in her first-ever CCAA Championships, earning All-Conference honors and the CCAA Freshman of the Year Award. She also finished 25th at the NCAA Championship West Regional, capturing All-West Region honors and helping the team win the title. Pizzella was also the Wildcats’ fifth and final scorer at the NCAA meet, placing 59th overall, which helped the women’s team to their second straight fourth place team finish at NCAA’s. 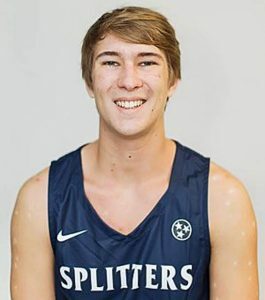 While at Nevada Union Pizzella placed sixth at the Sac-Joaquin Section finals and set a school record with a mark of 18:20 at the state cross country championships. 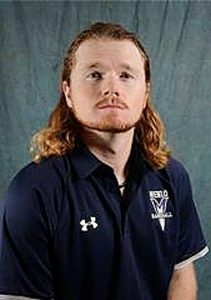 Ian Davis, a 2013 Nevada Union graduate, and the Western New Mexico Mustangs struggled mightily with No. 11 ranked Texas A&M University – Commerce, falling to the Lions, 52-3. Davis, a 6-foot, 3-inch, 190-pound senior safety, wrapped up three tackles in the loss. For the season, Davis is second on the team with 49 total tackles. Western New Mexico (1-6) is a NCAA Division II team that plays in the Lone Star Conference. Amanda Roberts, a 2014 Nevada Union graduate, and the Cal Lutheran Regals claimed victory in two of their three matches last week, beating Pomona-Pitzer College and Chapman University, and falling to University of La Verne. Roberts, a junior outside hitter, was especially strong in the Regals wins, posting 16 kills in the win over Chapman and 13 kills against Pomona. For the season, Roberts is second on her team in kills with 192 and first in digs with 225. Cal Lutheran (10-10, 6-5) is a NCAA Division III team that competes in the Southern California Intercollegiate Athletic Conference. Alex Cook, a 2017 Nevada Union graduate, and the Sierra College Wolverines won their only match last week, topping San Joaquin Delta College in straight sets. Cook, a freshmen setter, notched 33 assists to go with two kills and seven digs in the victory. For the season, Cook leads her team in assists with 541. 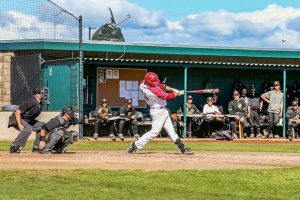 Sierra College (14-3, 6-1) plays in the California Community College Athletic Association’s Big 8 Conference. Morgan Koch, a 2014 Forest Lake Christian graduate, and The Master’s University volleyball team went 1-2 at the Fall Volleyball Classic in Missouri last week. Koch, a senior middle block, finished the tourney with 20 kills across the three games. For the season, Koch is second on her team in kills with 121. The Master’s University (8-13, 3-5) is a National Association of Intercollegiate Athletics school and competes in the Golden State Athletic Conference. Teryn Rath, a 2013 Bear River graduate, and the McDaniel College Green Terror had a rough week, losing three straight to Johns Hopkins University, Haverford College and Cabrini University. Rath, a senior oppo hitter, posted eight kills against Haverford, and notched three kills against Cabrini. McDaniel (15-5, 4-3) is a NCAA Division III school that competes in the Centennial Conference. Kaely Rath, a 2016 Bear River graduate, and the Southern Virginia University Knights have now won 13 straight after going 4-0 last week. Kaely Rath, a junior outside hitter, played in two of the four matches and tallied four kills. Southern Virginia (17-4, 5-0) is a Division III school that competes in the Capital Athletic Conference. Cayce Shaw, a 2015 Nevada Union graduate, and the UC Santa Cruz women’s soccer team dropped both their matches last week, falling to Division II teams Cal State East Bay and Cal State Monterey Bay. Shaw, a junior forward-midfielder, notched a shot in the loss to East Bay. For the season, Shaw has started 14 of her teams 16 games, is second on her team in shots (18) and tied for first in assists (2). Santa Cruz (3-12-1) is a Division III Independent school. Have we missed anyone? If you know of a college or professional athlete with local ties, email sports@theunion.com or call 530-477-4232.